The Coal Authority is using private sector company, SOCOTEC to assist in the safety inspection of historic mine shafts across the UK. SOCOTEC, formerly ESG, has been awarded a three year contract by the Coal Authority to undertake a programme of mine entry inspections in England, Scotland and Wales. The Coal Authority, a non-departmental public body, works to protect the public and the environment in coal mining areas and manages the majority of Britain’s coal mining legacy. As well as being responsible for coal mining licences and subsidence damage claims, the Coal Authority also inspects around 155,000 known mine shafts as part of its mine entry inspection programme. In many cases there is often no sign of the position of the mine shaft other than from the Coal Authority’s historical mining maps, which is why they inspect the area to make sure that it is not in a dangerous condition. SOCOTEC technicians will be conducting field inspections across all of the coalfields in Britain and aim to inspect at least 5,000 mine entries a year. 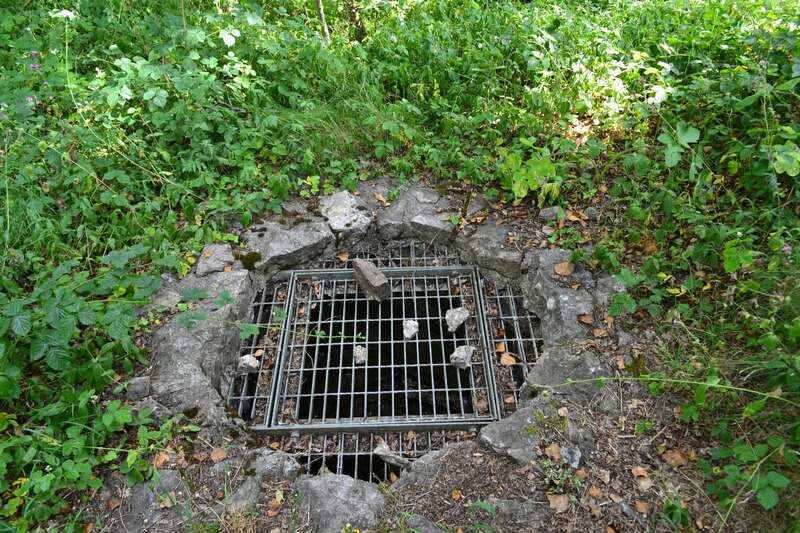 The inspections will report and record findings including: any landmark features that may have developed over time, brickwork that requires maintenance and depressions or openings in the ground near a mine entry. David Gough, operations director, Environment & Safety, SOCOTEC, commented: “With our expertise and experience in environmental field monitoring and surveying, we are proud to be supporting the Coal Authority to assess the condition of these historic mine entries. With sites and offices located across the UK, SOCOTEC has been able to provide true national coverage to meet the Coal Authority’s nationwide requirements. Tim Marples, Head of Public Safety and Subsidence, Coal Authority, said: “Our mine entry inspection programme is now in its tenth year and forms a vital part of the work we do every day to protect the public and environment from Britain’s long history of coal mining. As part of an environmental survey or measurement programme, SOCOTEC can also provide a range of gas analyses, including coal mine methane.